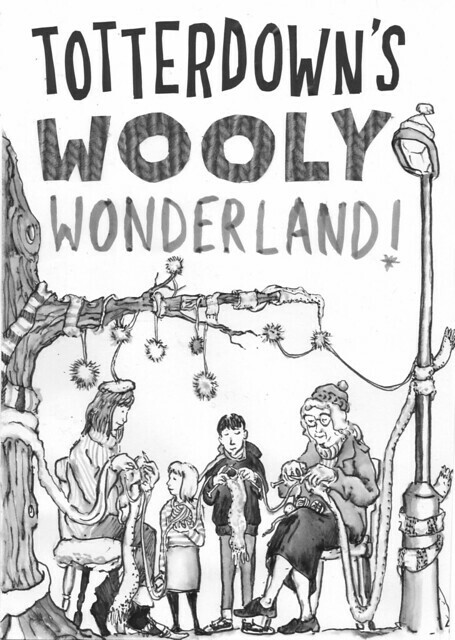 This Saturday I’ll be teaching my first workshop at Wool Bath. I’m very excited to be involved in this new venture. The owner Laura is absolutely lovely and the shop is DIVINE – full of gorgeous yarns and beautifully laid out. I’ll be working with a group of absolute beginners who’ve never knitted before. This is one of my favourite types of class, as it gives me a chance to really inspire people and help them realise they can do something perhaps they didn’t feel very confident about. My design for the class is a necklace of knitted beads. It sounds quirky, but it’s a great project for teaching as it means multiple casting on and off, which is the bit people always forget how to do. I can’t wait! Pictures very soon. Wow, what lovely news – inspiring on many levels. My name is Rosee and I love to make things. I'm a freelancer writer, knit/sew/crochet designer, tech ed and stylist. Previously I was editor of Knit Today, and commissioning editor of The Knitter. I'm also interested in minimalism.